Unless you are living with your parents rent free, you are paying a mortgage – either your mortgage or your landlord’s. 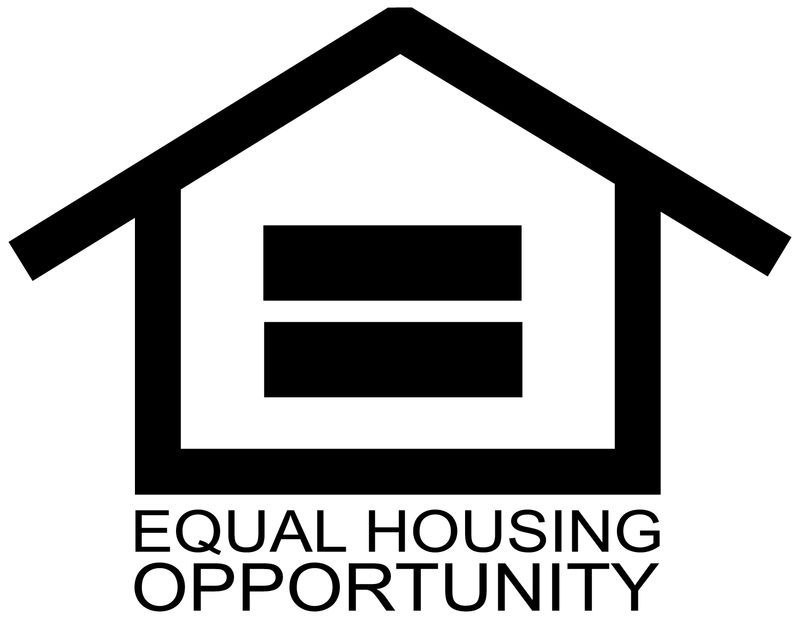 Stop paying your landlord’s mortgage and start building equity in your own home. What if I don’t have the money for a down payment? You probably think that you have to have a 20% down payment to purchase a home. That just is not true! There are loan programs available that offer low and no down payment options. Some programs permit gift money as a down payment. So don’t let the down payment scare you off! We offer loans with 0%, 3.5%, 5% and 20% down! It’s probably not as bad as you think! At least 90% of the loans I closed last year were to borrowers with “low” credit scores. PRMI’s Choice Loan is for borrowers with scores down to 580. And I have tools to help you increase your score so that you can qualify for the best rate. You Build Equity – Your equity in your home is the amount of money you can sell it for minus what you still owe on it. Each month you are building up more valuable equity in your home. In a sense, you are being forced to save—and that’s a good thing. You Build a Strong Credit History – Consistently making your monthly loan payment on time, demonstrates that you are a good borrower and the risk of you defaulting on a loan is low. This will be helpful when you need to borrow money in the future. You are Free to Create the Home You Want – You will have complete freedom to do whatever you want to make a house your home – own pets, paint rooms, create a garden. Indeed, there’s no place like home! So the good news is that you actually don’t need a large down payment or great credit in order to purchase a home with competitive market terms. We have a variety of low down payment and no down payment programs available. Give me a call today. I’d love to get you into the home of your dreams! 5 Ways to Raise Your Credit Score and Fast!